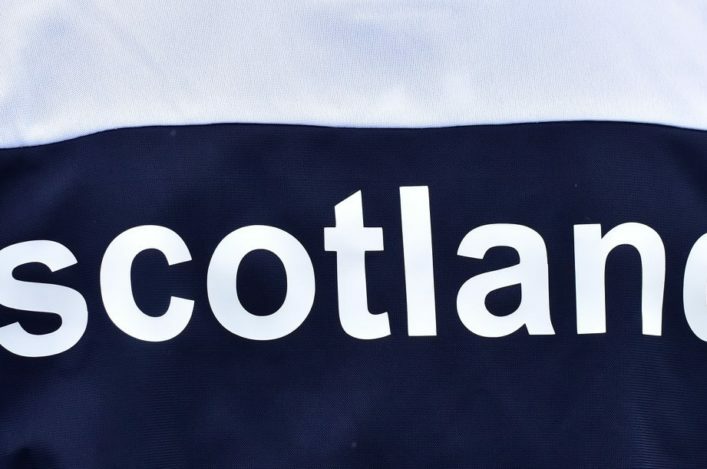 Scotland will send four teams to the London Mini Marathon event coming up on Sunday 22 April. It is always an eagerly-awaited event for the youngsters involved and we are delighted to field teams of six at both U17 and U15 level for the trip south. 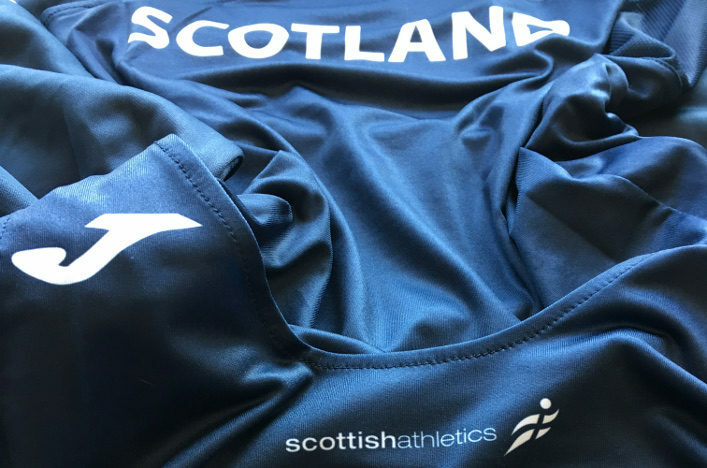 Selections this year were made on the basis of ‘known form’ during 2018 across a range of events – including track, road and cross country – with the Young Athletes Road Races unfortunately falling victim to the severe weather in Greenock on Sunday 18 March. We congratulate each and all of the athletes selected and their families and coaches as well as the clubs involved in their development. 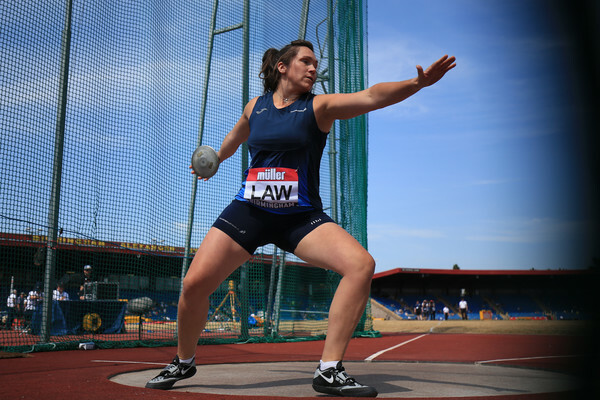 There is a real spread of clubs from across Scotland represented this year and it’s good for athletes there (and elsewhere) to see the pathway towards international selection. Livingston AC, no doubt, will be particularly pleased for sisters Isla and Sarah Calvert as well as Alastair Marshall, while Giffnock North are represented in three of the four teams via Kate Richardson, Charlotte McKenna and Calum Young and likewise Lasswade AAC through Harry Henriksen, Sarah Tait and Christian Graham.